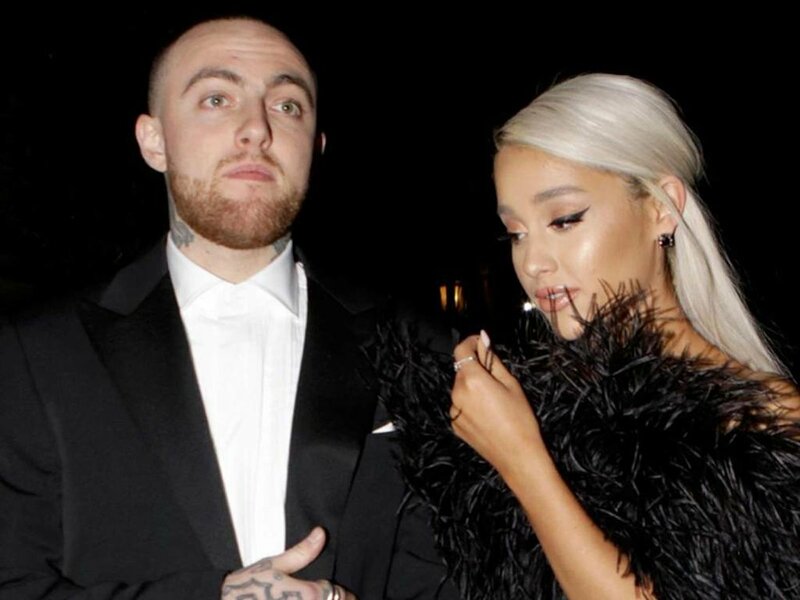 It looks that Ariana does not have enough time for fake fans as she hit back at a fan who accused her of cheating on Mac Miller with Pete Davidson – her current fiance. A couple of days back, Ariana made an Instagram post about her upcoming album’s song which was named after her current boyfriend. The fan commented on the post that everytime Pete Davidson will play I will skip it. That comment made Ariana furious and she clapped at the fan. In reply, she said, “Awwww boo, Alexa will play Pete Davidson”. After that, the fan made another comment on the post about Ariana’s ex Mac Miller. The user accused her of cheating on Mac. She then replied, “she didn’t cheat, and can you please go off, you are boring”. 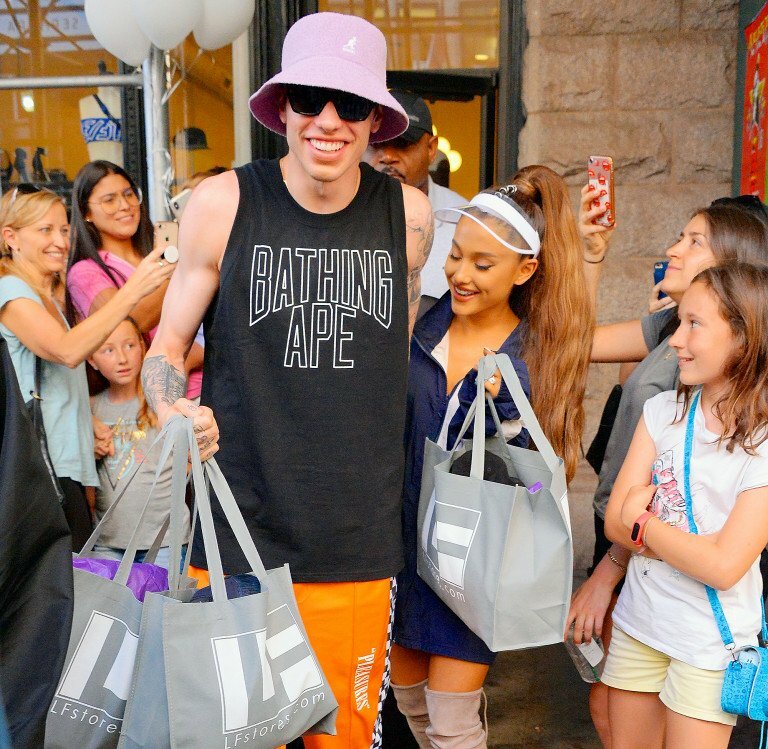 According to some fans, Ariana cheated on Mac Miller with current fiance Pete Davidson. Back in May, it was confirmed by US Weekly that Mac and Ariana separated after dating two years. It was further reported that the relationship was over for a long time but it was made official in May. Shortly after the breakup, the singer started dating Pete and after that US Weekly confirmed their engagement in June. 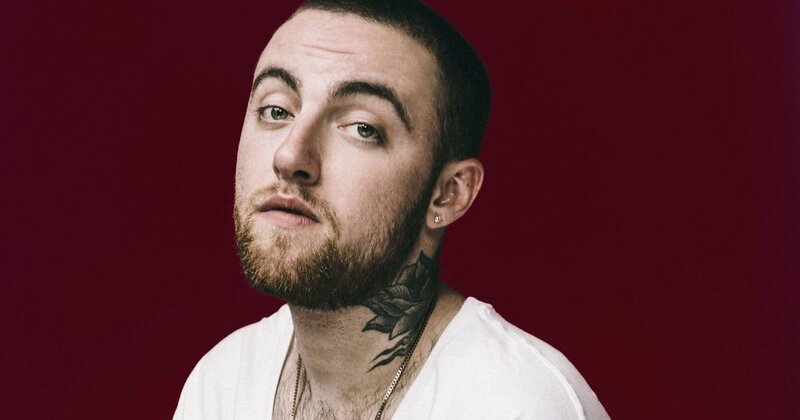 While giving an interview to Beats 1 in July Mac said that everyone faces stressful times in life and that’s part of how everyone lives. He further said that he loved someone, they spent good and bad time together, had some beautiful memories, and after two years of beautiful relationship they moved on, and it’s that simple. 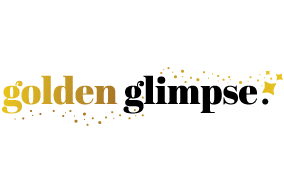 When a fan accused her of cheating and asked to skip the song “Pete Davidson”, the 25-year-old singer hit back at the fan and asked to go off. The American singer further said that he didn’t use the internet from last few days and everyone was asking is he ok? He further added that to show everyone that he was OK is not important to him. The Rapper added that why is it necessary to use social media every day and update everyone about your status and condition. On May 9 it was made official by PEOPLE that the duo has separated but remain friends. Their romance started in 2013 and then they made it public in 2016. Back in June 2018 Ariana and Pete were spotted together in Manhattan, New York City. Ariana and Mac last photographed together in March outside Madonna‘s Oscars party. According to a source close to PEOPLE, Mac and Ariana split right after Coachella Weekend and the duo was struggling for a long time. The source also reported that they secretly broke up last year. Ariana made the announcement official on May 10 via Instagram post. In the Instagram story, she wrote that Malcolm McCormick will always remain her best friend and one of her favorite people on the planet. She further said she doesn’t care what the universe says about their break up, she will always have a respect for him and she is thankful to him to be with her for the last 2 years. Mac Miller said that he has no hard feelings for Ariana and he spent 2 beautiful years with her. 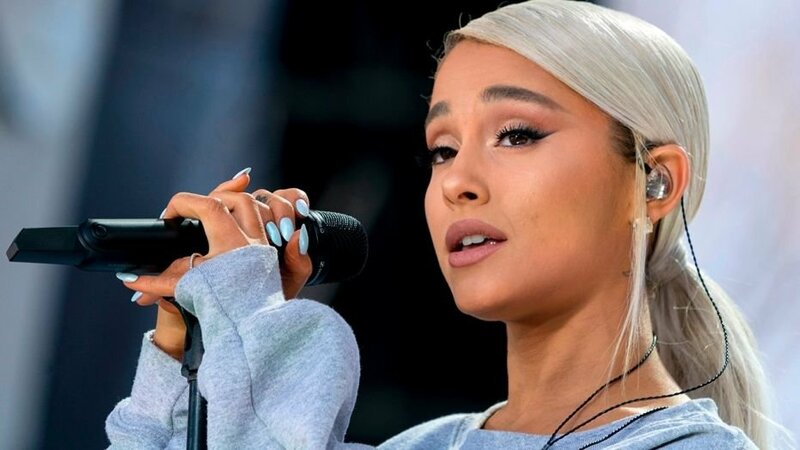 PEOPLE also reported that Ariana started dating Pete Davidson on May 21, a few weeks after his break up. But the relationship was very casual, as PEOPLE’s source reported. But on June 11 it was confirmed by many sources including PEOPLE that the due has got engaged. Pete was also present to support Ariana for her performance at Billboard music awards. PEOPLE reported that after her performance, they were seen backstage as Pete had his arm around her. At that time, both were looking very relaxed and jolly. The American singer said that she has great respect for Miller and he will always be one of her favorite persons on the earth. The duo used social media to update fans about their relationship. Pete also broke up with her girlfriend Cazzie David in May when he was packing the 4th season of ‘Saturday Night Live’. Pete and Ariana have been spotted together many times in the early stages of their relationship. Both of them were spotted at Mastro’s in Beverly Hills where they celebrated the birthday party of Ariana’s mother.